Girls long sleeve turtleneck warm, soft and comfortable tee for everday wear. 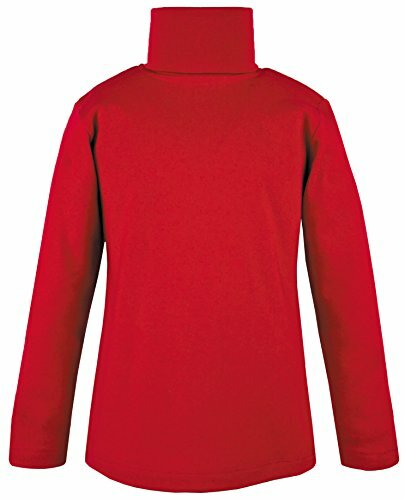 Girls long sleeve turtleneck warm, soft and comfortable tee. Size 2T,3T and 4T has side snap plackets for easy dressing. High quality tailoring and fabrics. If you have any questions about this product by Lovetti, contact us by completing and submitting the form below. If you are looking for a specif part number, please include it with your message.